Dock door gaps can cause numerous problems such as the infiltration of bugs and dust as well as result in the loss of energy from temperature controlled warehouses. This can cause problems for a number of industries selling edibles or pharmaceutical products that require a very specific environment. Here are the areas that need to be sealed properly in order to maximize protection. In the sides of the door there might be hinge gaps left unsealed. They will not only contribute greatly to energy loss but also allow insects to fly right inside. Tight sealing foam can be used to fill in these gaps and prevent such problems. The gaps around the dock leveler allow unwanted debris and pests to enter and heat to escape. There are individual small components called leveler lip corner seals or filler pads that can be used to fill up these gaps. They seal out the daylight as well as the pests, saving on costs of energy. The top of the trailer known as the head pad does not seal the dock door completely. These open gaps cause problems for the items stored inside and raise the energy costs which is why it is necessary to seal this area. Some head pads do have a better fitting, but they still leave behind gaps. A weighted trailer top seal will seal the door completely. The area beneath the dock leveler can accumulate dirt, pests and also becomes an area where rodents can nest. This way these creatures can make their way inside the warehouse. The warehouse may also have trouble maintaining temperature. This is the major factor contributing to energy losses. An under leveler seal is what will solve your problem. This sealing curtain can fit perfectly in the pit, restricting the entry of any creepy crawlers. If you notice your energy costs rising, you might want to check for these gaps. You will end up saving tons of money just by making these simple upgrades. For further information regarding such gaps in the doors, or if you are facing problems with the dock door itself contact the professionals at Austin Doors. We will take care of all the repairs and provide you with the loading dock equipment you need. 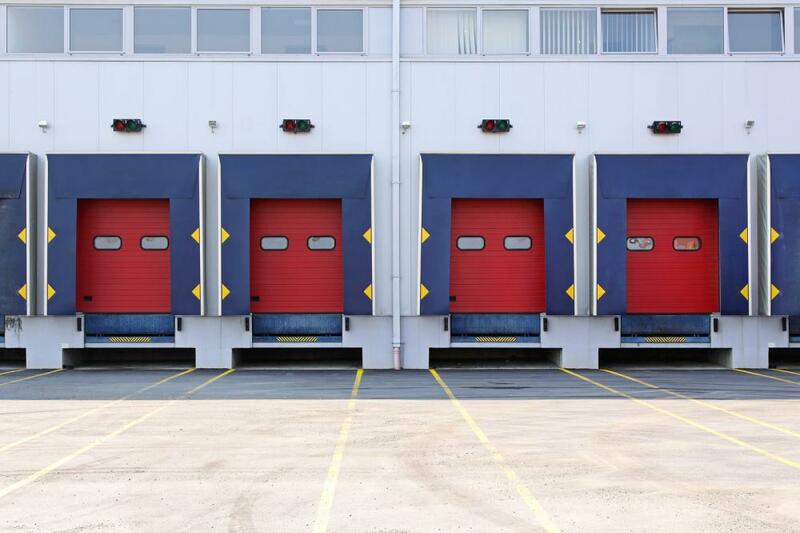 We deal in the repairs and installation of all kinds of commercial doors and commercial door service to help your business run smoothly and allow you to safely stock goods in the warehouse.